For most of us falling pregnant is overwhelming; especially when it is your first time! You have no idea what to expect and even less of a clue of what is expected of you! 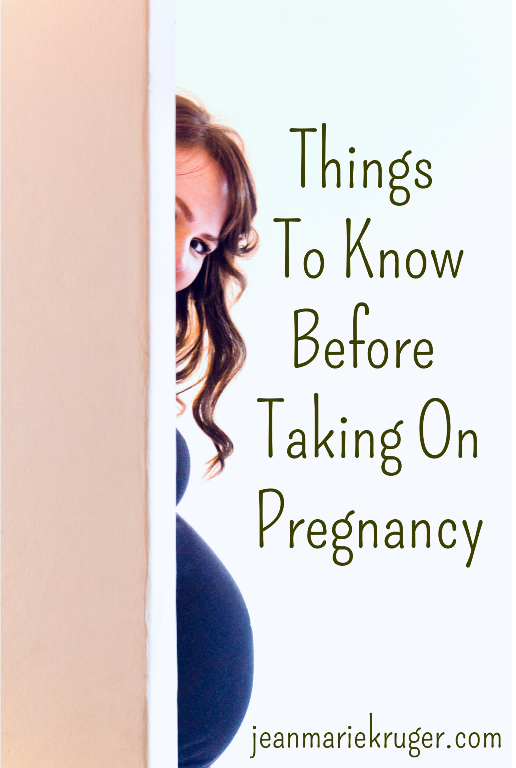 Here I have listed a few things I’ve learned and wish I had known even before I fell pregnant. Invest in a good maternity shake. One for pregnant and lactating women. I personally used Similac Mom and found it to be delicious! This gave me the peace of mind that even though you are probably not eating well during pregnancy because you want to throw up all the time, you are ensuring that you are getting the daily nutrients you should. I had it daily during my pregnancy and after night feeds when breastfeeding. It was a lifesaver! And a Multivitamin! I used Preg Omega. Three pills daily. The one is a multivitamin, one is calcium (and other minerals) and the other one contains Omega 3 Oils. This is vital for your baby’s brain development and your mental health. One should remember that your baby will take from you what he or she needs. They will literately take the calcium from your bones and leave you brittling away. So to ensure that there is enough for your baby and at least something left of you, please take your vitamins!! Avoid Feta and soft fermented cheeses. Any raw meat like deli meat and salmon sashimi should also be avoided. Reason being that one could contract an infection from the Listeria bacteria which could be fatal to your baby. It is said that pregnant women are 20 times more likely to contract Listeriosis. Note that cottage cheese, cream cheese, and sour cream is perfectly safe choice during pregnancy. Eat eggs and red meat in moderation and avoid liver as this contains high volumes of Vitamin A. Too much Vitamin A can negatively impact your baby’s development. Your body can absorb too much Vitamin A from animal sources like eggs or red meat. Somehow your body only absorbs the Vitamin A it needs from plant origins. So it is safer to stick to those. (e.g.Carrots, spinach, butternut and sweet potato.) Some anti-ageing products also contain Vitamin A derivative of animal sources so it is best to steer clear of these products during the first, second and third trimesters. Don’t detox during pregnancy or while breastfeeding! Babies are then exposed to the toxins your body releases. Only eat fish which is low in mercury to avoid mercury poisoning. About 2 to 3 servings of fish per week will be perfectly safe and will provide nutrients essential to you and your baby. Large predator fish usually contain more mercury and smaller fish at the bottom of the food chain will be safer for pregnant women to eat. Calamari, hake and salmon among others are very low in mercury. You can actually drink coffee! Two cups of coffee per day will not harm your baby. Just don’t drink decaffeinated coffee as it’s much more processed. Douwe Egberts Dark Roast is a high-quality coffee with a low caffeine content. You can put low lights in your hair, not highlights or full colour. This might seem like a long list and there is so much more to learn. My philosophy is that it is only nine short months that we have to make a few adjustments and sacrifices which will impact our children’s whole lives! If you are unsure of the safety of any medication while pregnant or breastfeeding, you can search the active ingredients on Infantrisk.com.